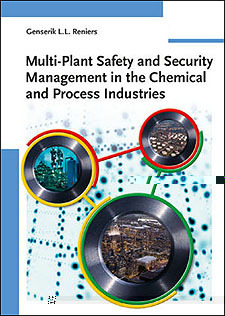 Multi-Plant Safety and Security Management in the Chemical and Process Industries serves as a guide to elaborating and determining the principles, assumptions, strengths, limitations and areas of application for multiple-plant chemical safety and security management. It offers guidelines, procedures, frameworks and technology for actually setting up a safety and security culture in a cluster of chemical companies, thus allowing forward planning. The presentation is conceptually rather than mathematically oriented so as to maximize its utilization within the chemical industry.